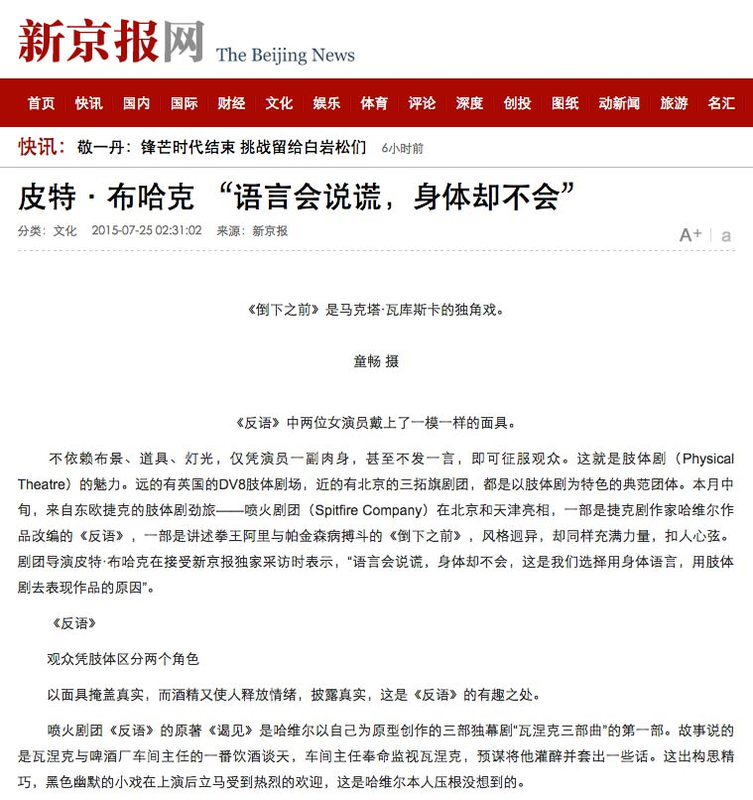 Promoted the productions through digital, print, and social media to develop the audience for the company’s first visit to China. 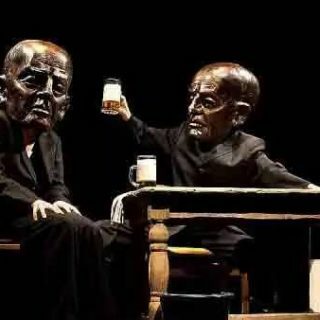 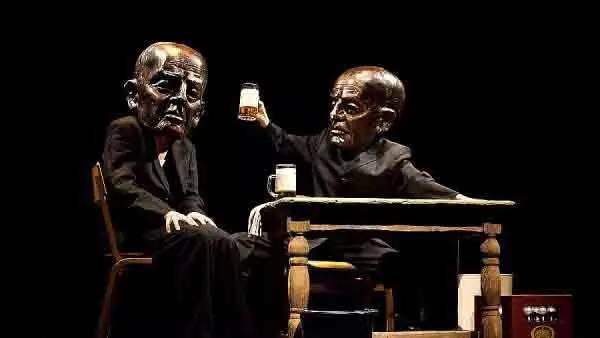 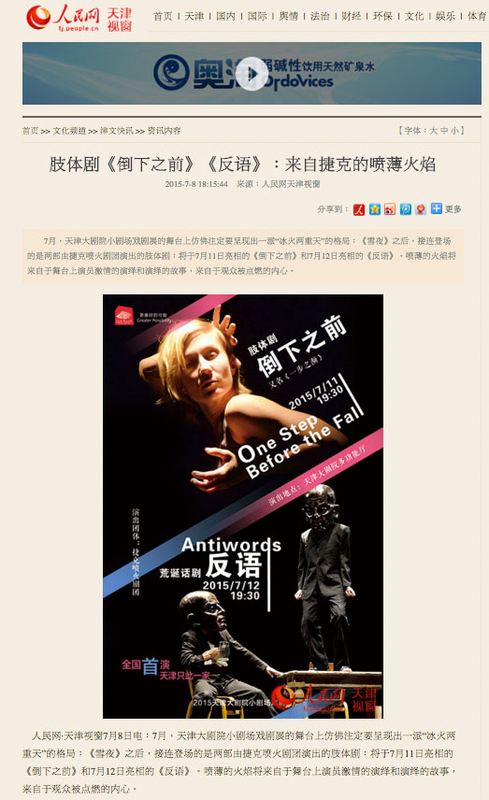 Helped make history when promoting Antiwords, an adaptation of Vaclav Havel’s ground-breaking play Audience, signifying the first time a version of the 1975 work had ever been staged in China. 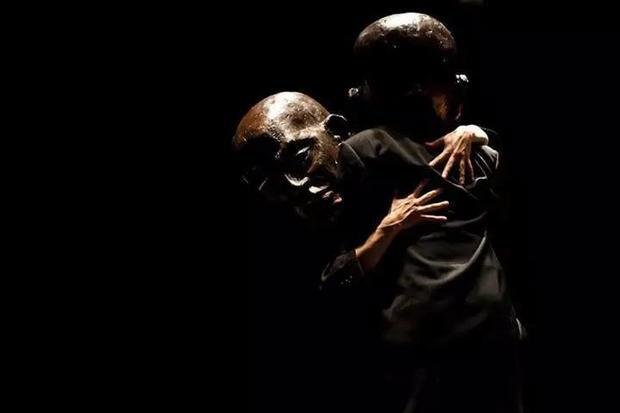 From the Czech Republic dance-theatre group, Spitfire Company, comes a powerful multi-genre piece about boxer Muhammad Ali and his greatest fight to date: his battle with Parkinson’s disease. 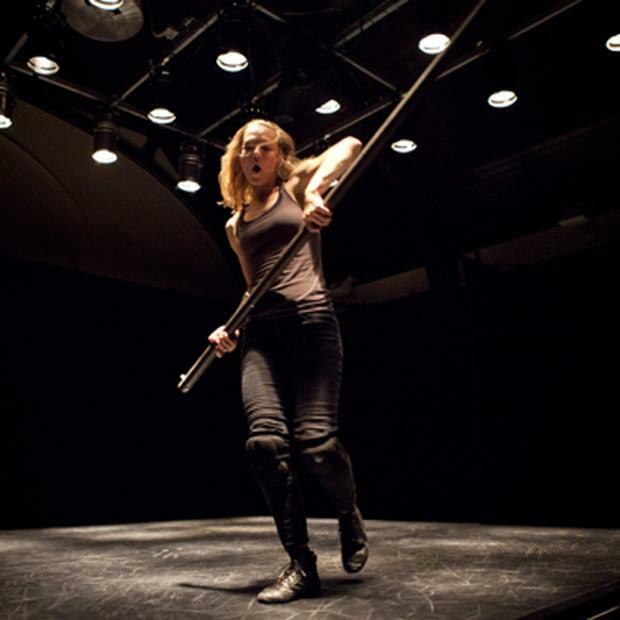 One Step Before The Fall sees Markéta Vacovská impassioned, powerful dancing meet the mesmerising wave of voice and sound produced by Czech Grammy winner Lenka Dusilová in the tight confines of a boxing ring. 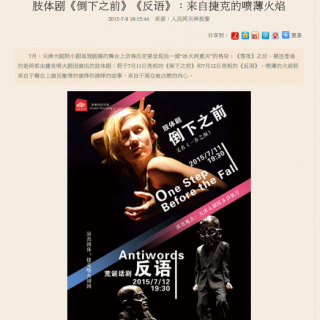 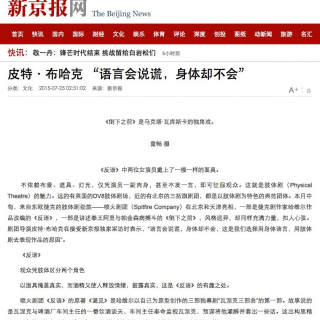 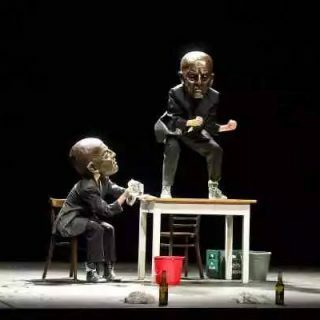 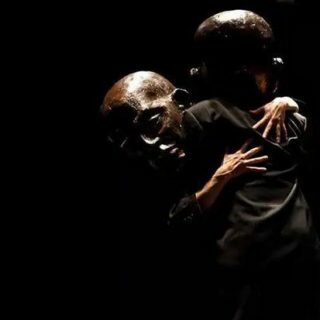 As the production’s promoter in China, Performance Infinity ensured One Step Before The Fall and Antiwords received a critically acclaimed premier in Tianjin Grand Theatre. 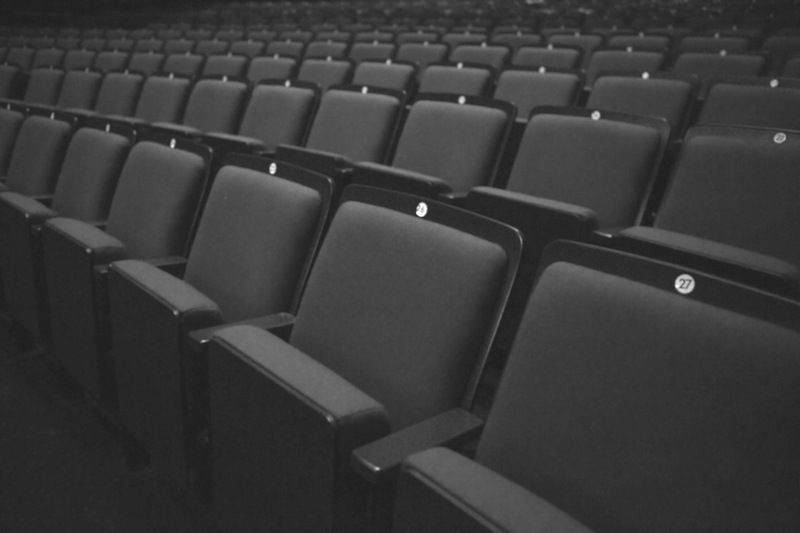 We successfully pitched the production to venues in addition to assisting with tour management and audience development. 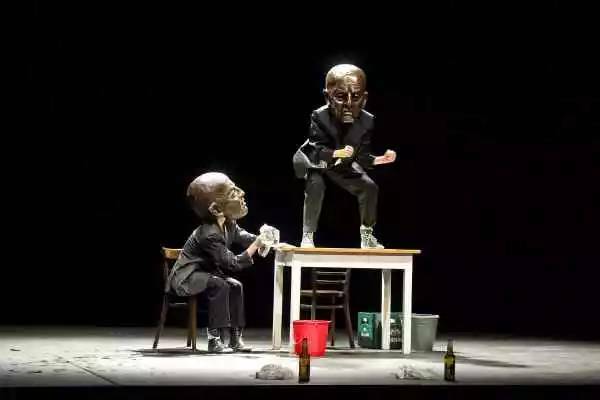 We recommended the work to Beijing NLGX Theatre Festival at Penghao Theatre and coordinated the presentation of the play in addition to a movement workshop led by the artists for local Chinese theatre professionals and dance participants.